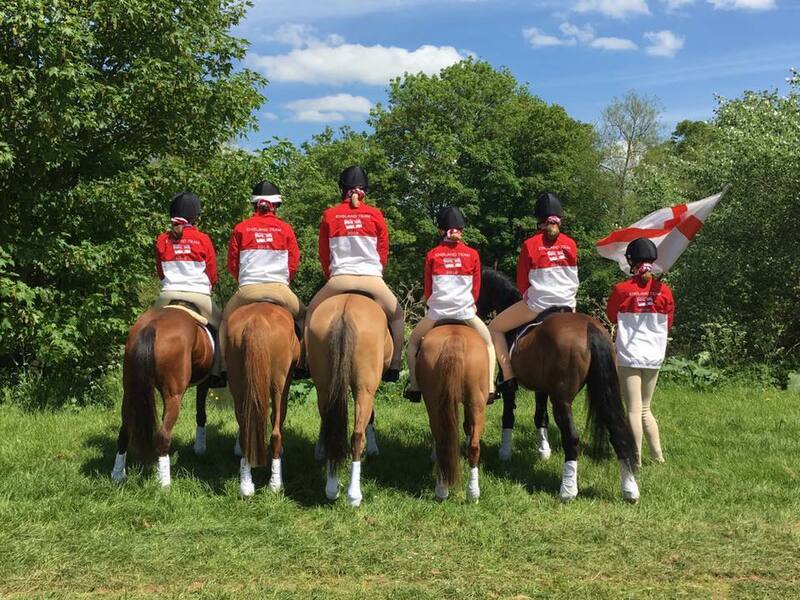 The England Team; Isla Holman-West, Amelia Swann, Chelsie Ledger, Elysee Williams-Ward, Sophie Grimshaw and Tillie Ball, were selected from different pony club branches across the country. Importantly until they arrived at their training camp on Sunday 6th May they had never ridden together before. Trainer Ian Mariner had little time to bond with his team, and visa versa, before the competition began on Thursday 10th May. 35 riders were selected by their respective pony club branches to take part in the England selection trials at Dallas Burston Polo Club on 18th March, where they competed fiercely for the five coveted places (and one reserve place). Representing The North Warwickshire Branch of The Pony Club was Isla Holman-West. Despite freezing conditions and numb hands (no coats or gloves allowed), Isla and her pony Casper held it together to complete what appeared to be a perfect trial. After a nervous wait the England Team was announced. 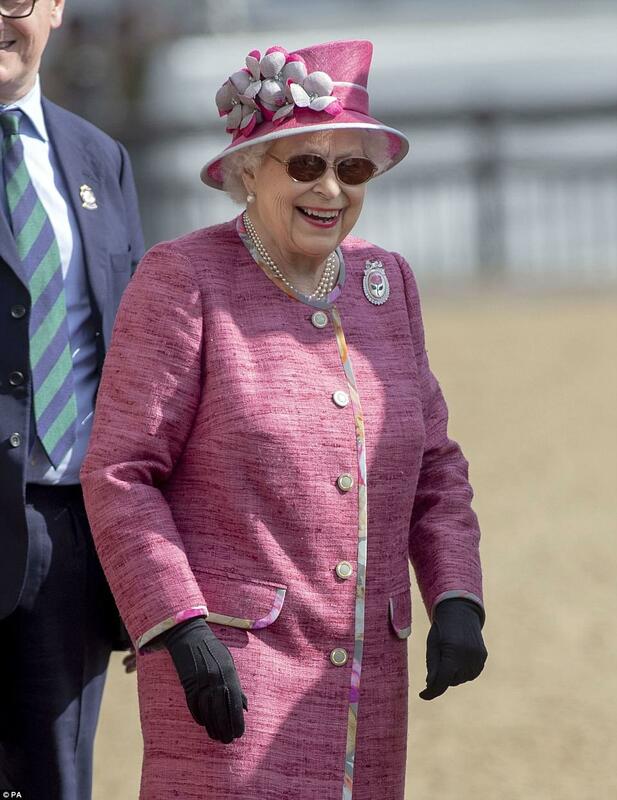 Isla's name was announced to a rapture of cheers from her family and pony club branch members and officials that had turned out to support her. The show began and the team won the first three consecutive races. They continued to push on to extend their lead throughout the competition and England finished on a record breaking score of 209.